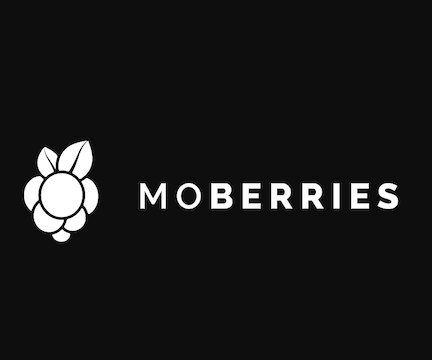 MoBerries is today’s largest shared talent platform. The partner network consists of leading DAX and digital companies as well as Venture Capital funds. 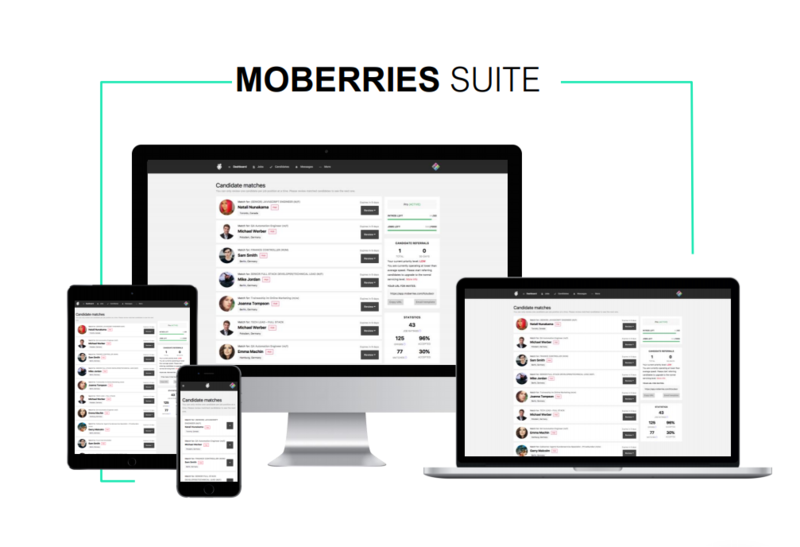 You can benefit from MoBerries’ real-time candidate sourcing AI. 10 Matches 1 Hire! Hire faster by sourcing through a neural network based on hiring managers and candidates’ feedback. Efficiently recruit the most suitable candidates.